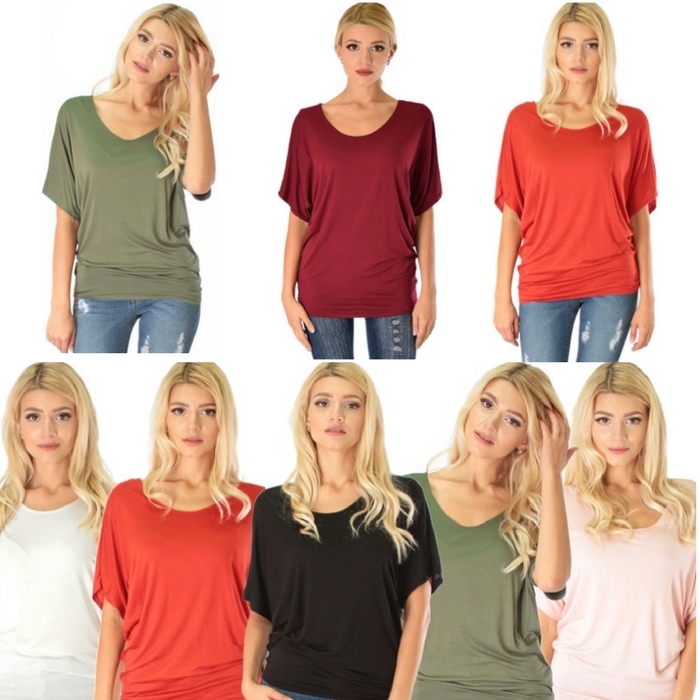 Contemporary Dolman Tunic Top Just $13.99! Down From $40! You are here: Home / Instagram / Contemporary Dolman Tunic Top Just $13.99! Down From $40! Ladies, you’re gonna love this deal at Groupon! This Contemporary Dolman Tunic Top is now on sale for just $13.99 down from $39.80! This tunic top is very soft and lightweight. There are pretty colors you can choose from!